09 July 2018, 11:11 a.m. 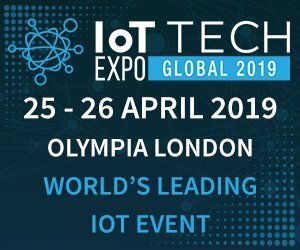 There are lots of factors that impact why consumers choose smart home – entertainment, convenience, increasing home efficiencies and energy expenditures, security – but behind the scenes, almost everyone who plays a role in the IoT industry knows one of the biggest barriers to adoption continues to be interoperability and the growing number of wireless protocols used in smart home devices. 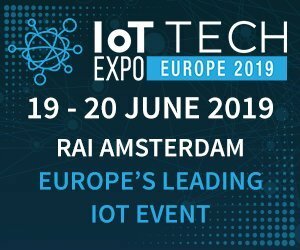 Wireless protocols like Z-Wave and Wi-Fi are the backbone upon which the infrastructure of the IoT sits; these languages spoken between devices in some cases have created fractured or closed ecosystems that create barriers and even more confusion for end users. As the modern day smart home grew in popularity, so did the number of protocols and their functions. While engineers, developers and manufacturers were trying to create what they felt was the best user experience, new protocols and technologies were introduced, all in an attempt to unify the myriad of connected products. To understand how we arrived at the current state of smart home protocols, let’s look at a brief history. First: what is the function of a wireless protocol in the smart home? Put simply, a protocol is the language, or functionality of how devices communicate and understand one another. Many cite the advent of the modern-day smart home protocol back to the 1970s with the creation of X10: the first general-purpose communication protocol for electronic devices. Soon after, a variety of other protocols including Z-Wave, as well as UPB, Wi-Fi and Insteon were developed to solve different problems for the consumer electronics and home control markets. UPB was released in 1999 using power line wiring for signaling and control, offering a high level of reliability and transmission rate through the existing electrical wiring in the home. It was a highly technical technology, difficult for DIYers with little to average technical knowledge to adopt. The introduction of Wi-Fi in the early 90’s to transmit large packets of data; today Wi-Fi’s role in the smart home allows devices to connect and for users to enjoy remote control of home devices. Wi-Fi does have challenges such as high device interference and large power draw which isn’t ideal for battery operated products. Following Wi-Fi, were a new wave of protocols like Z-Wave and Insteon, designed for home control by delivering efficient, low-power connectivity and utilizing a mesh network to strengthen network signals. Designed by Smartlabs Inc., Insteon was designed to bridge the gap between powerline-based and wireless protocols, using both. They were a unique solution at the time, but their closed ecosystem made larger consumer adoption difficult. An early mesh networking technology, Zigbee was developed by the HomeRF Alliance and is a wireless proprietary protocol with many different incompatible “profiles”, used primarily in the commercial, energy and remote-control markets. Like Zigbee, Z-Wave is a mesh networking protocol that was introduced in 2001 by Danish company Zensys and today is owned by Silicon Labs. Z-Wave was built specifically for the smart home before anyone was calling it that; home control enthusiasts and developers knew that to succeed, a standard had to not only use low amounts of power and not interfere with other household electronics but also grow stronger (not slower) as devices were added. Z-Wave’s legacy as one of the original mesh technologies for home control continues today – Z-Wave is supported by the Z-Wave Alliance, a member consortium of industry leaders promoting the standard that at the time of writing boasts over 2400 certified Z-Wave devices and over 700 members. In the last few years, the need for low power mesh networks as the backbone of smart home tech has led others to explore their own technologies as the smart home opportunity grew. We’ve seen newcomers to the space like Thread and existing standards groups like Bluetooth Special Interest Group (SIG) and the Wi-Fi Alliance have announced their own versions of mesh network protocols with Bluetooth Mesh and Wi-Fi HaLow. Thread was an initiative led by Google and other big companies interested in the smart home in 2014.Thread natively handles IPv6 and was designed to work with Google and Nest but does not address product-level interoperability. Bluetooth Mesh was formally introduced by the SIG in 2017 and features different functionality compared to the point-to-point communication Bluetooth is known for today. Wi-Fi’s contribution to mesh was introduced even later. Notably, engineers from key chipset vendors expressed concerns over the power consumption claims of WiFi HaLow, worrying that the protocol will draw too much energy for battery-operated smart home devices to handle. In addition, many newer protocols like Wi-Fi HaLow find that the time it takes for manufacturers to adopt and create a reasonable product selection for consumers can be a huge obstacle to adoption and success. The smart home market will continue to grow and so far, we haven’t seen a large push for one standard or technology to rule them all. But we do have a responsibility to help consumers understand what they are bringing into their homes and the role that each technology plays in their overall experience. For example, Wi-Fi is going to be a component of any smart home, especially if the user wants to be able to access their devices outside of the home. Bluetooth has played a critical role in the smart lock market, allowing consumers to effortlessly unlock their doors as they walk up to their front door with their smartphone. Z-Wave continues to be a prominent technology inside security systems, lights, thermostats, door locks, sensors and other peripheral devices necessary to make a home truly smart. All wireless protocols have their pros and cons, but the most important factors for adoption continue to be interoperability and security, and greater product choice. It’s up to all of us – standards groups, manufacturers, retailers, developers – everyone in the smart home ecosystem, to move the conversation forward and fulfill the promise of connected living. 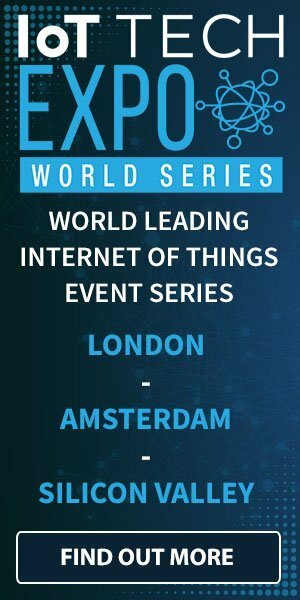 Interested in hearing industry leaders discuss subjects like this and sharing their IoT use-cases? 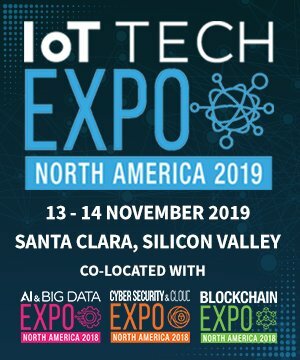 Attend the IoT Tech Expo World Series events with upcoming shows in Silicon Valley, London and Amsterdam to learn more.